Employers want to staff their team with the best people possible. Unfortunately, the task is easier said than done: too often, employers suffer the costs of high turn-over rates and bad hiring decisions. According to the U.S. Department of Labor, the average cost of a bad hiring decision translates to about 30% of a business's potential first-year earnings. The issue of employee retention due to poor job placement and hiring practices is pervasive in the world of business. Over half (57%) of employers recognize that retention is a problem, and talent acquisition practices may be to blame. In fact, a full 22% of newly hired employees leave their jobs within their first 45 days with the company. To avoid bad staffing decisions, consider these three tips for better hires. 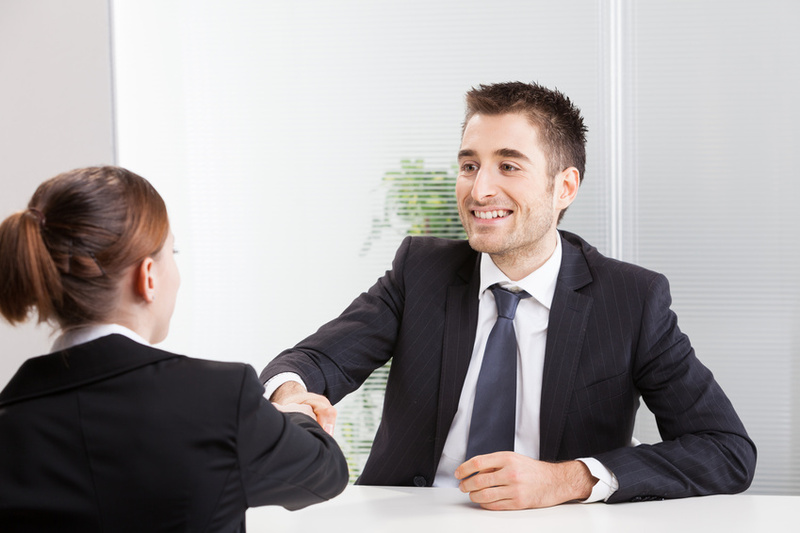 When it comes to talent acquisition, you strive to hire the best candidate for the role. Before you begin looking for that talent, you must know exactly what skills are needed to fill that position. Does the role require years of experience in the field? Do you want someone who is proficient in certain types of computer software? Each role is different and calls for different talents and strengths. If you know exactly what you are seeking, combing through resumes becomes much easier. You can immediately set aside the applicants who do not have the prerequisites for the job. To better visualize the type of person you want to join your team, you can create an outline of the ideal hire to find the best fit for the role. Although tangible skills are important, you need to consider the skills that a person has outside of what's printed on their resume. Talent acquisition includes all of a person's talents, not just their functional abilities. Some things to consider: do they work well with others in a collaborative environment? Are they amiable, friendly, and able to speak eloquently to clients? Do they have leadership skills that could help the company grow in the future? As you delve deeper into an applicant's qualifications, you must look for personality traits and work styles that will benefit your company and help you find people to optimize the roles you are filling. As a business owner or manager, you ultimately have the final say when it comes to onboarding new hires. However, you should utilize the resources available to help you make the best hiring decisions. A human resources consultant can help you refine your hiring strategies to help you gain the most qualified candidate for the position. For more specialized roles, executive HR search firms comb the top talents in today's competitive job market to recruit the most sought-after employees. Many human resources consultants can help with more than just hiring practices; they can assist with your entire HR infrastructure. If your company has suffered from bad hiring decisions in the past, consider utilizing human resources consulting firms for all of your on-boarding needs.